Interview with James Cottrell | Keikari.com Interview with James Cottrell | On classic men's style, elegance and the beautiful life. ‘I am 61 years old and the owner and cutter of Welsh & Jefferies. 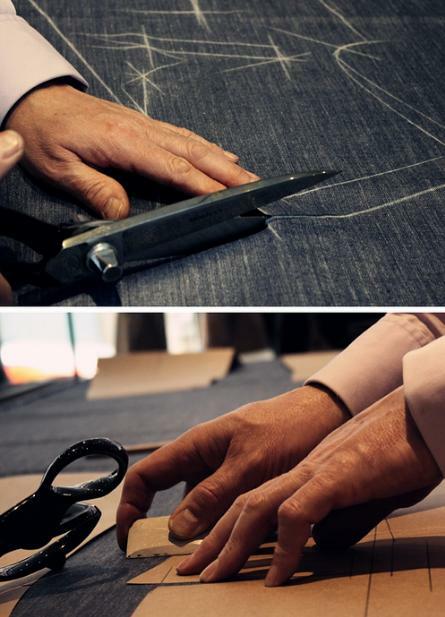 When I was 16 years old I started as an apprentice in Kilgour, in Savile Row, and trained there for 5 years. I have 3 daughters who see me as their personal tailor. I first became interested in clothing through my sister’s husband who is a womenswear pattern cutter. He would bring home patterns and I would sit and watch him creating the patterns. 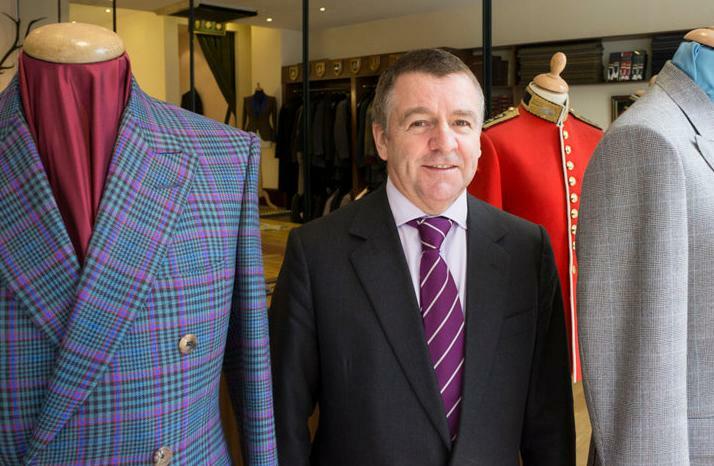 I decided to give that a go and found the apprenticeship in Savile Row. At that time was more common for men to have their clothes made rather then buying them from a ready-to-wear shop. And until today you still have customers who are faithful to their cutter. 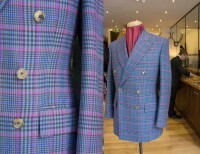 So bespoke tailoring was, and in my opinion still is, a very attractive field to go into. 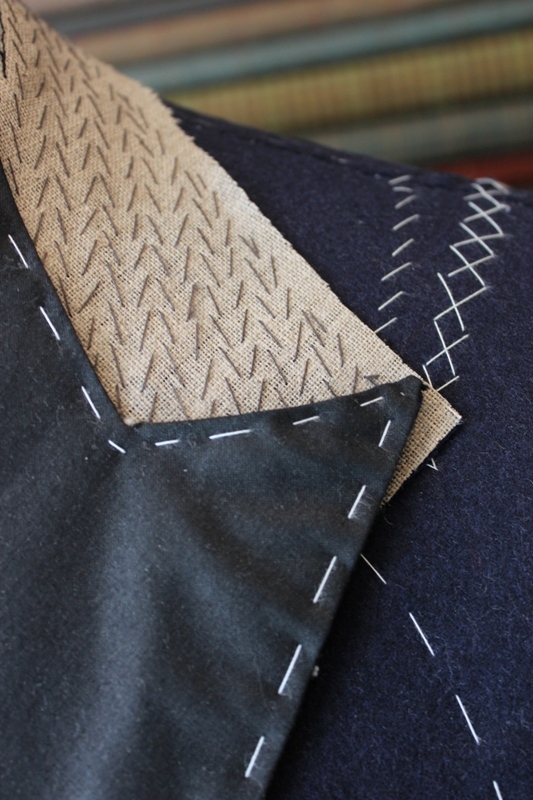 I started training as an apprentice coat maker at Kilgour French & Stanbury in their workshop. 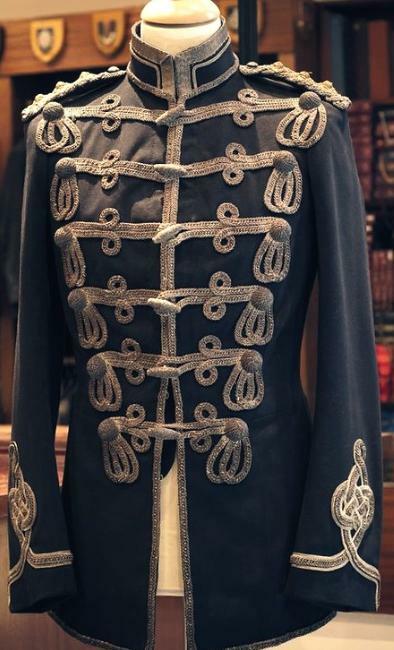 I worked as a coat maker for about 15 years. It was after that when I decided to go the next step to become a cutter. I started as a cutter at Tommy Nutter. And my career as a cutter launched from there. 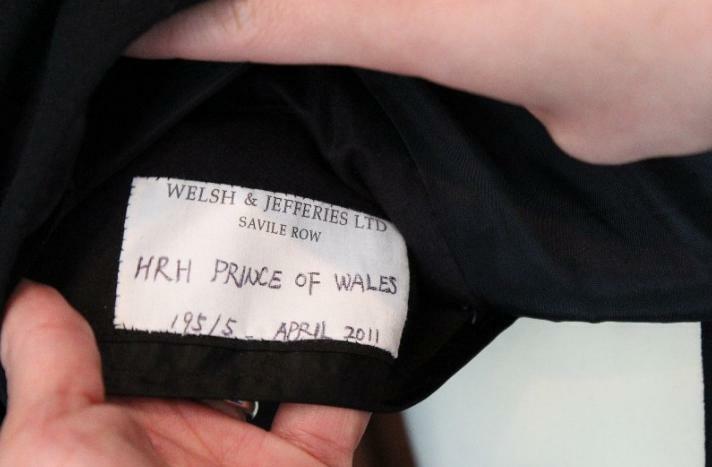 Then I went to Henry Poole and stayed there for 18 years and left to go to Welsh & Jefferies. 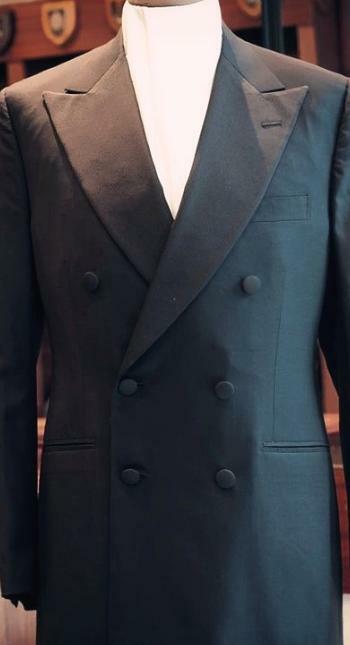 I only wear the clothes I make, but I like the ready to wear of Chester Barrie and Brioni. I was invited to join Welsh & Jefferies as a partner in January 2007, and in February 2013 I took over the business with Yingmei Quan, as my partner. She makes most of our jackets in the shop along with our apprentice Patricia Pombo. Yingmei also cuts and make all our ladies clients. The house of Welsh & Jefferies has a very sharp clean line to it. 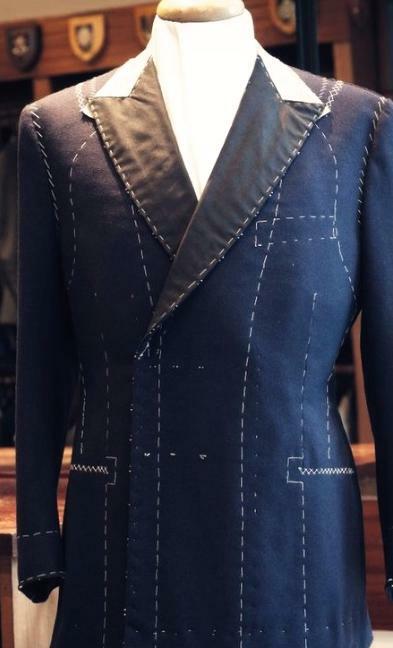 The jacket is nipped in waist line which is cut slightly higher to give it a slim outline. 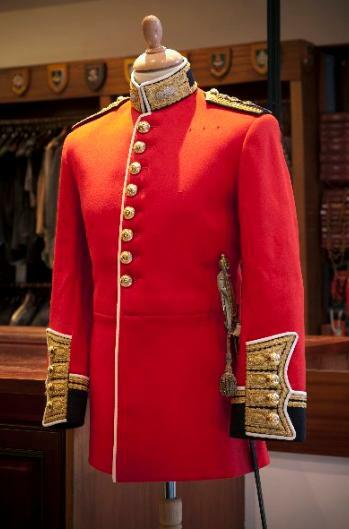 We are one of maybe 3 or 4 houses in Savile Row today that are independent and truly bespoke. And at welsh & Jefferies all the work is cut and made on the premises. Finding your cutting style is a process that improves with your experience throughout the years by looking people’s figures and trying to get a perfect line and balance for that person. 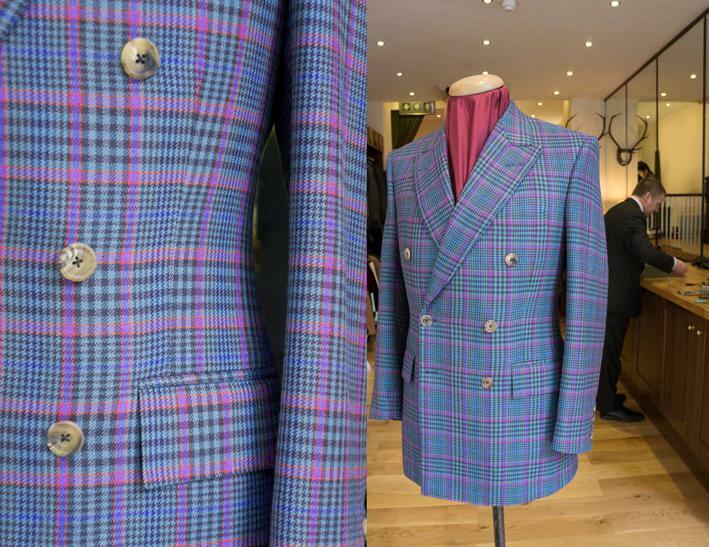 That is what bespoke tailoring is all about. So what really inspires me is seeing my customers happy, looking very good and comfortable in their clothes. And knowing that I’ve gained their loyalty and trust when they walk through the door to order a new suit or jacket. Since taking over at Welsh & Jefferies I haven’t had that much time for hobbies. So I guess I try to use my spare time to spend with my grandchildren.